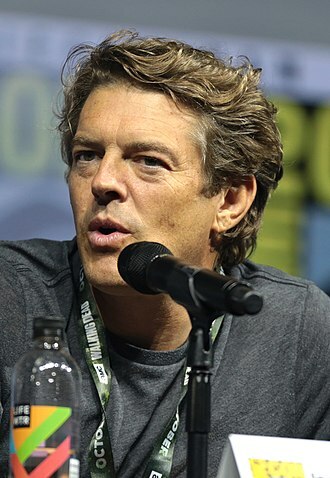 With over seventy-five producer credits to his name, indie production king, filmmaker and master of the low-budget horror flick, Jason Blum has learned a few tips and tricks. It’s scary how much success he’s found with his new model of studio filmmaking- producing high-quality micro-budget films. His journey has led to founding his successful production company, Blumhouse, which is on a roll with their low budget horror thrillers. One project up next for the studio is The Hunt. Production is set to kick off early this year- 2019 and air near year end. Details have been kept under-wraps but we learned that Betty Gilpin (Glow) has been offered the lead role. Longtime Netflix PR chief Karen Barragan is departing Netflix and moving to Blumhouse Productions. Barragan was vp publicity for original series, including House of Cards. At Blumhouse, Barragan will oversee both the film and TV divisions. “Blumhouse is bold and fearless. I’m intrigued by the ambitious vision set out by Jason and his team and looking forward to working across film and television in this role,” said Barragan according the Hollywood Reporter. So how did Jason Blum do it? 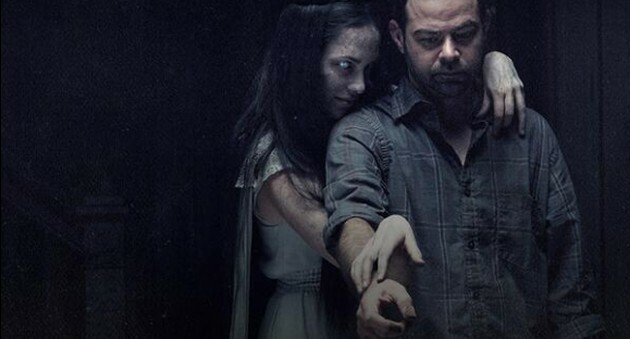 How did Blum take $15,000 and make Paranormal [which grossed $200 million worldwide] and turn it into a billion dollar success story? How did he go from indie producer to working with Universal Pictures, Amazon and poach Netflix execs. IndieWire distilled some of his advice for up and coming filmmakers during a Produced By Conference in 2015 yet the tips still holds up. Despite Blum being a master of the horror genre (Paranormal Activity, Insidious, Sinister, Oculus), the super-producer’s prescription for success really isn’t scary. Check out some of the ways in which indie auteurs of all ages can turn production nightmares into cinematic dreams. Blumhouse executives insist on two things: giving Director’s freedom to bring their vision to life and strictly staying within a set budget. These rules often spark ‘collaboration’ as directors open themselves to all ideas in order to get what they want. Then the production house gets to work on trying to get it done, while keeping the monetary restrictions in tact. This way they can “take chances” without too much is at risk. With Blumhouse’s new deal, the risk worries have, no doubt, been quelled: Amazon and horror factory Blumhouse TV have signed an exclusive deal to produce eight films for the former’s streaming service. “Jason Blum has built an empire based on fear, shock and all things spine-tingling. He has redefined the horror genre for fans who are hungry for high-concept scares,” said Amazon Studios head Jennifer Salke. Blumhouse believes that consistency in crew members reaps rewards. Whenever possible, the production house tries to hire crew members who have been a part of previous productions. This brings a “certain level of stability” to the shoot and provides young directors some extra creative insight to help them achieve their goals. When you take care of your crew, they take care of you. This workflow is similar to live television productions, where crews are stable and directors are invited to guest direct episodes. So find a group of filmmakers you enjoy working with and keep them busy on your productions. At the same time, a run and gun operation can lead to some fun. You should embrace that. Lower budget productions can take some of the pressure off. “I feel like there is a real correlation between not spending a lot of money and having fun,” Blum said. He emphasized that everyone has a little less to lose and everything to gain. Finally, if you’re looking for more insight from Blum and Co. check out the full article over at IndieWire! And if you’re a female Low Budget director, Jason may be looking for you to direct a project.